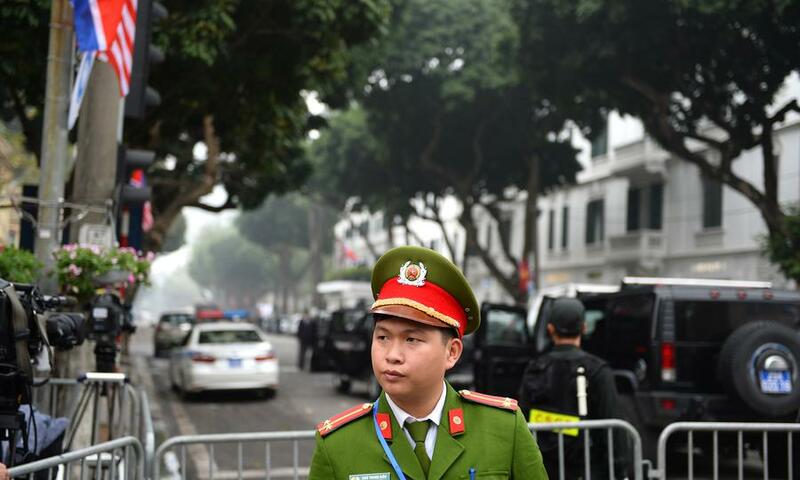 On the eve of Vietnam’s Universal Periodic Review (UPR), a coalition of NGOs and activists are calling on members of the UN Human Rights Council to shine a light on the crackdown in Vietnam. Despite accepting 182 recommendations of the 227 put forward in the 2014 UPR cycle, the Vietnamese government has increasingly restricted freedom of expression, freedom of information, and freedom of assembly. Vietnamese authorities launched an unprecedented political crackdown in 2017, imprisoning or exiling more than 25 bloggers and peaceful activists. Notably, the newly “cybersecurity law” requires foreign companies to store user data in Vietnam and be subject to domestic law while providing authorities with further reasons to arrest people under the guise of “national security”. Remove laws that are used to restrict freedom of expression or assembly under the safeguard of “national security” including Article 109 “activities against the state” and Article 117 “conducting propaganda against the state”. 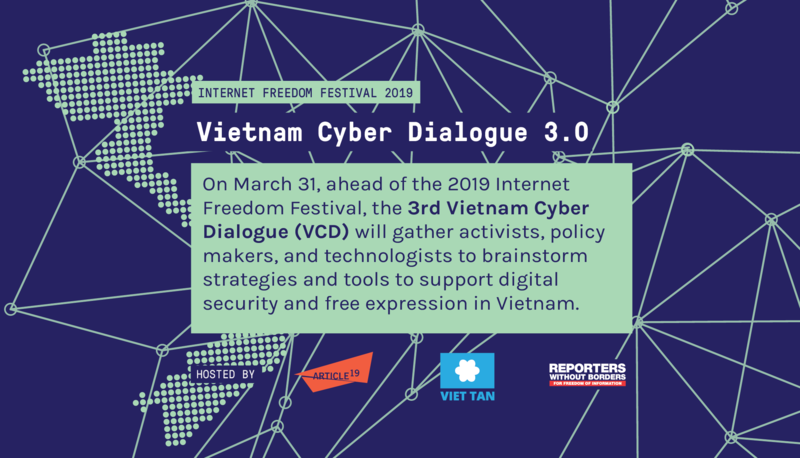 Repeal the “cybersecurity” law which forces foreign companies to store data in Vietnam and be subject to arbitrary domestic laws which can lead to the sharing of user data and information. Release all citizen journalists, bloggers, human rights defenders, religious and social activists immediately and unconditionally. These recommendations were detailed in an official submission by the Vietnam UPR Working Group in July 2018. 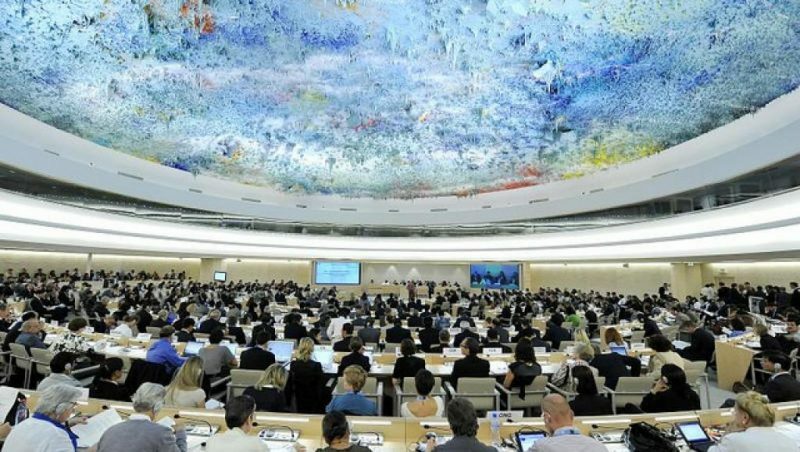 The UN Human Rights Council’s review of Vietnam’s human rights record will take place on January 22, 2019. 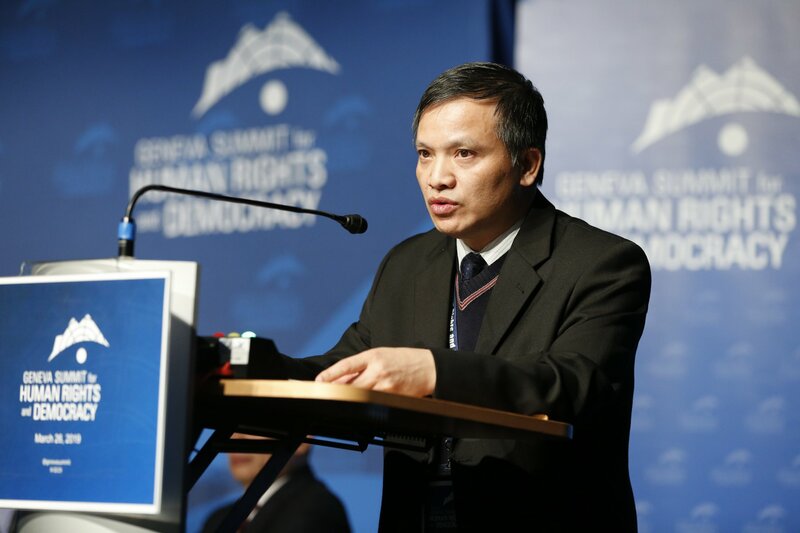 Viet Tan and other advocacy groups will hold a special side-event on January 21 in Geneva.